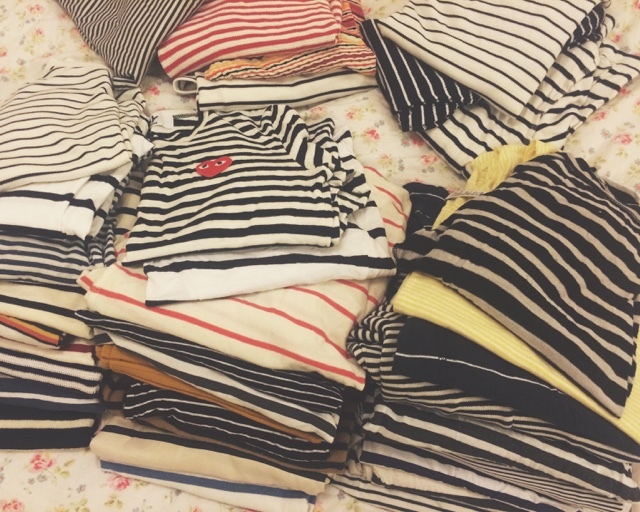 The key to wearing stripes is to keep it as effortless as possible. The Breton top is a timeless look and if it ain't broke don't fix it. Simply wear with your hair undone, a classic cut jean (preferably indigo or stone wash), a pair of ballet pumps or high top Converse and you're good to go. Add a leather biker jacket for extra outfit brownie points. 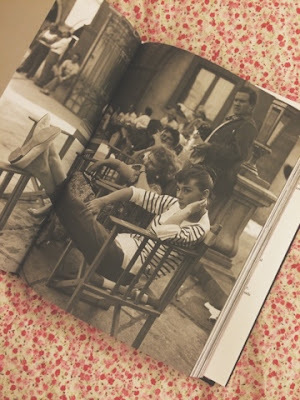 I adore this photo of Audrey Hepburn in Rome in 1966. For me this is the perfect Breton outfit. Totally relaxed, effortless but incredibly stylish. Go to labels for stripes are Cos and APC. Both use simple designs, classic colour combinations and they have yet to get it wrong. APC can be a little on the pricey side but it's well worth the investment! Remember this is a classic and you will have it in your wardrobe for forever... Or something like that anyway. 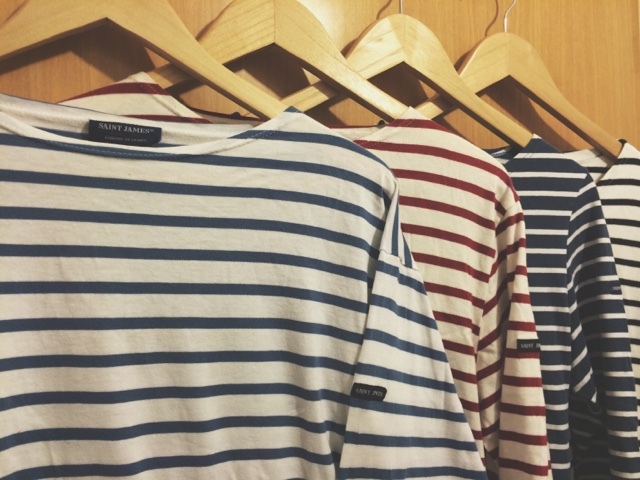 My personal, absolute, all time favourite for stripes though is French brand Saint James! If you haven't discovered them yet you're in for a treat (plus nobody does stripes better than the French, so you know you're in safe hands)! 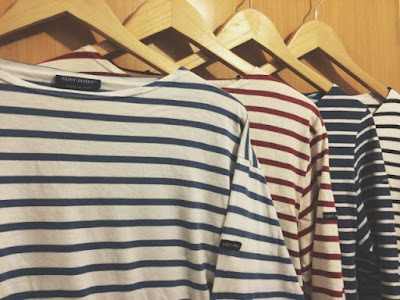 Amazing quality which will last you years, their tops have a traditional Breton, french sailor shape to them. Loose fitting, with a boat neck and a wide 3/4 length sleeve. I usually go for the men's styles just because I prefer them a little androgynous looking. Kinda like I've literally borrowed it from a sailor, very baggy with the sleeves rolled up. Weird little tip but you need to trust me on this one, I also tend to wear my Breton tops backwards. It gives a higher, more straight boat neck and it just looks a little more tidy (does not work with a crew neck, I repeat does not work with a crew neck). Odd, I know! But Devil's in the detail and I've done it for years and never been caught out. Promise. And voila! Super simple look, but it works! 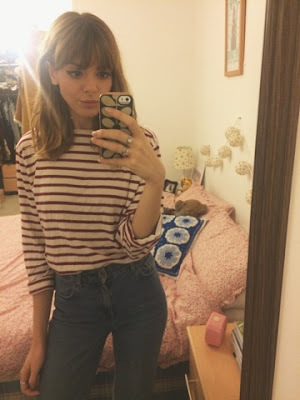 So there you have it, a whole post dedicated stripes! Who'd have thought it!